Ticket prices are $15.00 for adults and $10.00 for students (12 years and younger). You may purchase online or at the door. All tickets are general seating. 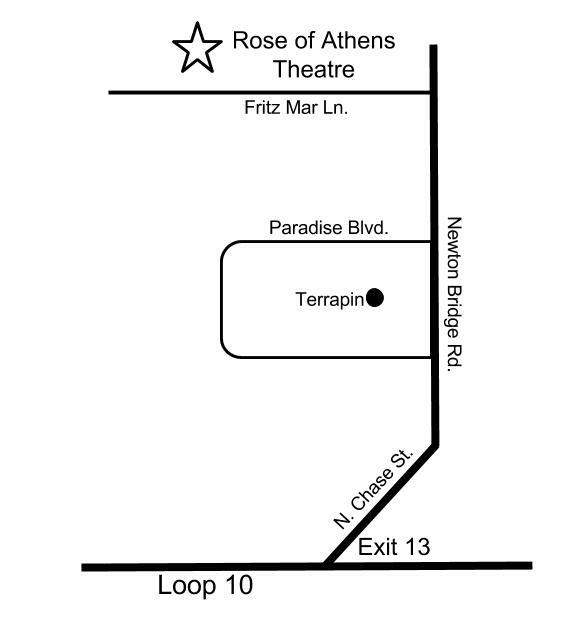 Performances will take place at Seney Stovall Chapel – 201 N. Milledge Ave. Athens, GA (behind the Varsity restaurant). *Please note, all online tickets will request an address, but NO TICKETS will be mailed. All tickets will be available for pick up at will call on the night of the performance. Let us bring these classic fairy tales to you! Book your show HERE! Join us At the ACC Library on September 18th for A Tour of Tiny Tales! Meet characters such as impish tricksters, a fairy godmother, and an evil witch! Our Tiny Tales include: Rumpelstiltskin, Little Red Riding Hood, Jack and the Beanstalk, Hansel and Gretel and Cinderella! 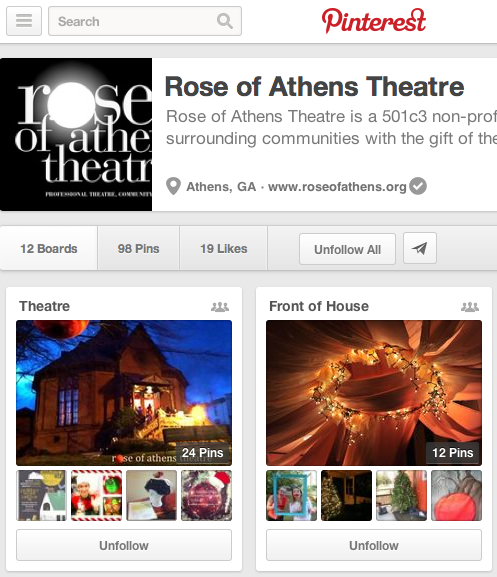 We invite you to join Rose of Athens this season as we revisit, reimagine, and reawaken the artists in us all. We are excited to be presenting beloved tales through a new lens. Whether it is a surprising twist on a family favorite or a new time for an old story, we hope you enjoy experiencing these “Classics in the Classic City” for our 13th Season! Be on the look out for audition announcements! This entry was posted in Season, Uncategorized. ATTN: The Rain Plan for “Shakespeare Under the Stars: The Merry Wives of Windsor” has changed. We will no longer perform inside the JJ’s Roaster if it rains. 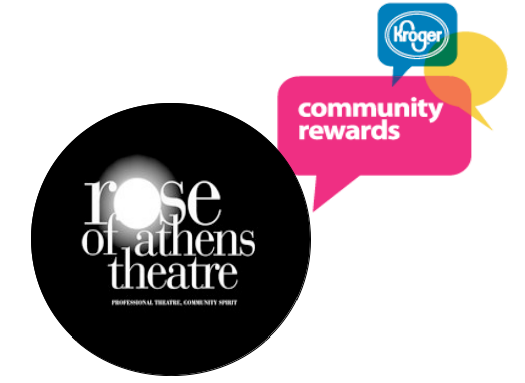 If the production is rained out, patrons will receive a RAIN TICKET to see another performance. Thank you for your support. More surprises along the way!